Happy Birthday to Tim on this pretty normal episode of Tim Talks Movies with Seth! We talk about the trailer for "Happy Death Day," a new horror movie that will be coming out on the spookiest day ever. We answer a question from James about editing pet peeves. 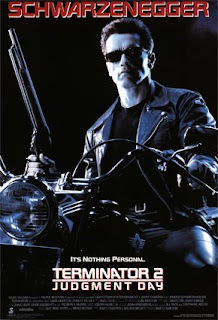 Finally we get into talking about a true classic, T2!